As a board-certified podiatrist and pediatric specialist, Patrick A. DeHeer, DPM can help with the most complex of foot and ankle ailments. Dr. DeHeer cares for patients at Hoosier Foot & Ankle at their six convenient locations throughout the Greater Indianapolis area. He’s currently accepting new patients. After earning his doctor of podiatric medicine degree from the Dr. William M. Scholl College of Podiatric Medicine in Chicago, Dr. DeHeer went through his residency in podiatric surgery at Winona Memorial Hospital in Indianapolis. He then completed a fellowship in foot and ankle arthroscopy under one of the most innovative and well-known podiatrists in Indianapolis, Richard O. Lundeen, DPM. 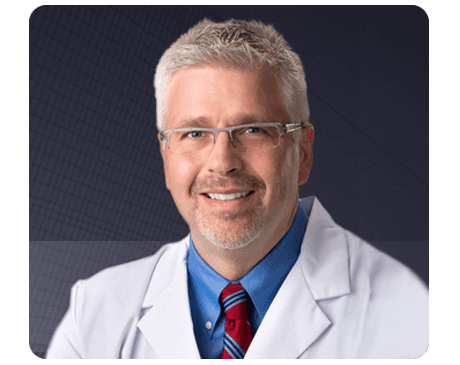 Dr. DeHeer is double board certified through the American Board of Podiatric Surgery, specializing in foot surgery, as well as reconstructive rearfoot and ankle surgery. 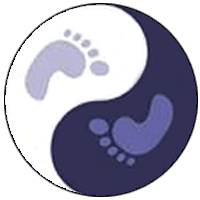 He holds professional memberships with the American Podiatric Medical Association, the American College of Foot and Ankle Pediatrics, and the American College of Foot and Ankle Surgeons, to name a few. Because of his extensive education and dedication to podiatric medicine, Dr. DeHeer invented his own bracing system, the Equinus Brace™. This revolutionary brace helps improve issues with posterior tibial tendinitis and similar conditions. Dr. DeHeer is a leading expert and international speaker for modern podiatry care. Patients of Dr. DeHeer commend his attentive and compassionate bedside manner. He’s even one of the only podiatrists in Indiana who cares for children. Plus, Dr. Deheer has advanced training in sports medicine and works closely with the NBA’s Indiana Pacers. When he’s away from the office, Dr. DeHeer aims to care for the underserved around the world. He’s traveled on multiple medical mission trips to Haiti, Honduras, Iraq, and Trinidad, among others. In 2011, Dr. DeHeer was honored with the Humanitarian Award from the American Podiatric Medical Association. He was honored again as the Humanitarian of the Year in 2014 by the International Federation of Podiatrists.